Just imagine a busy day which you do not have time to make your own cup of coffee, but has to send kids to the school and go to the office on time! Even imagine a situation which you are worrying of how to serve a quick fresh coffee for your parents who are at home when you are not there. After a tiresome day it is nice if you can refresh with a freshly brewed cup of coffee which emits aroma around and make you feel relax just by feeling the good aroma, but you are tired and you don’t feel brewing your own coffee spending more time! 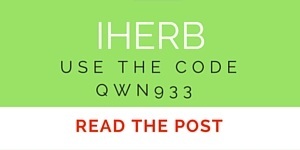 Now, Oomph is there for you to help in these types of situations. 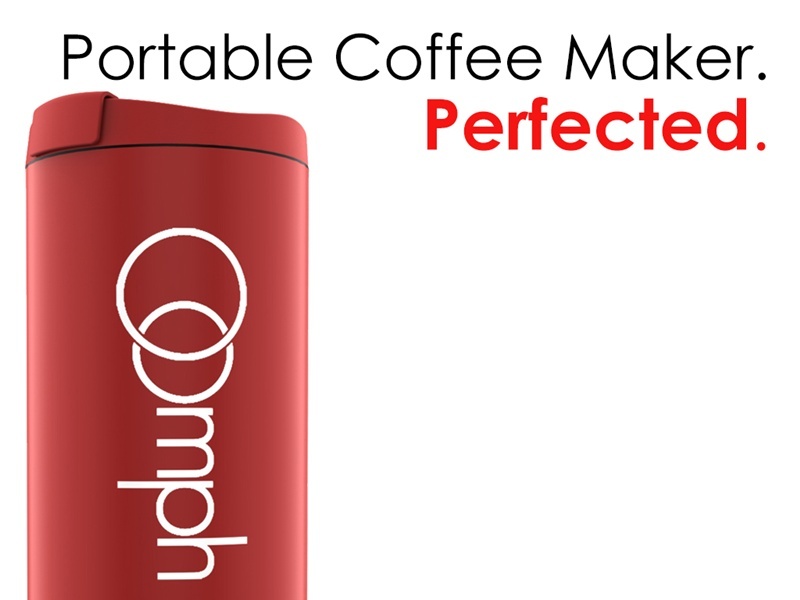 The Oomph is named as the world’s fastest hand powered portable coffee maker and it also serves as a travel cup. With an elegant design and efficient with its function, the Oomph is a perfect coffee maker for home, office or even for your trips. The Oomph Coffee Maker comes with following amazing features which any coffee lover would love to have in their coffee maker. Oomph coffee maker will brew your cup of coffee in around 1 minute. It is really fast and you can even drink using the device. It is a fully hand powered and portable coffee maker which is made for easy press with no much effort on the lid. There is also facility to add milk and sugar to your coffee. Cleaning is really easy in few seconds. You will get a better tasting cup of coffee which is less bitter and with good consistency. 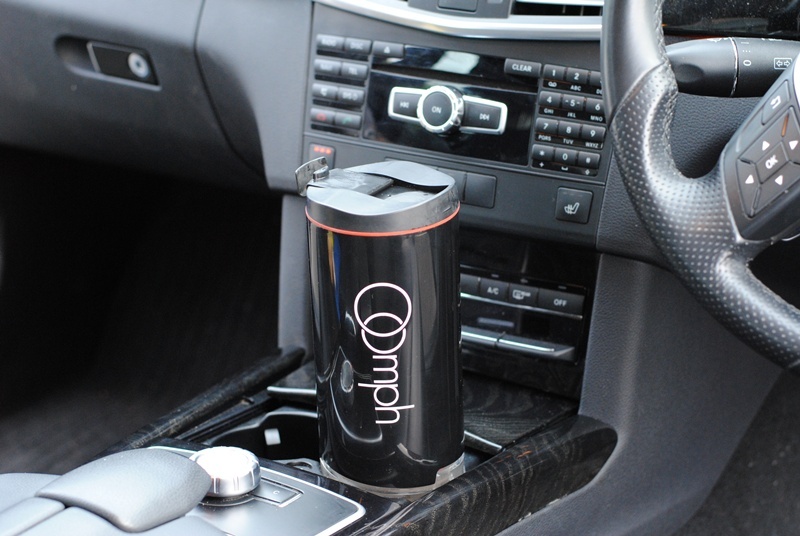 As the product suggests, truly Oomph is the Portable Coffee Maker for better coffee on the go! 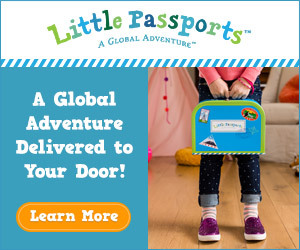 Grab your own Oomph on KickStarter when this innovative product is just out from the factory!